fell in love with LOTTA JANSDOTTER. "Lotta Jansdotter’s designs are like little plants working their way through cracks in the sidewalk." 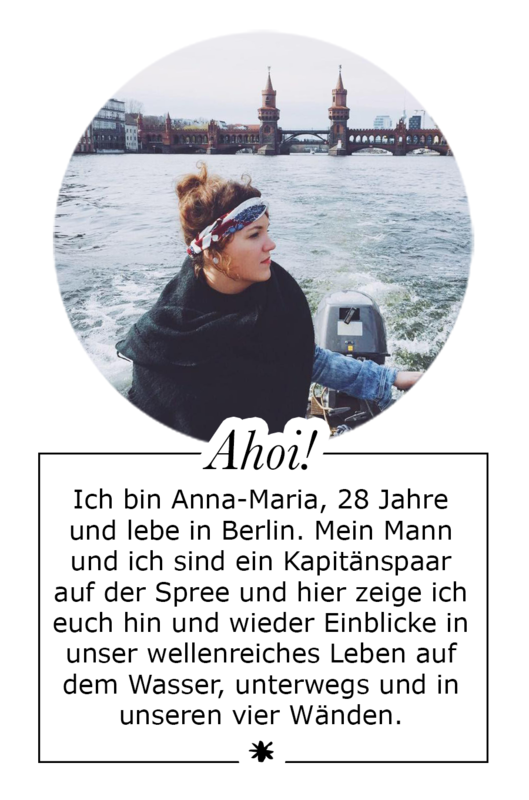 Ohja ich liebe ihre Sachen auch sehr!